Today I thought I'd do something a little different today and do the 20 Questions tag! I also didn't come up with these questions because lets be honest I'm not that original to come up with a tag & questions of my own. 1. What is the one thing you cannot leave the house without? I can't leave my house without my wallet. I can leave my phone, purse, house keys, car keys etc. at home, but my wallet always has to go with me. Sometimes I even take it with me when I take the dog for a walk. Right now I'm loving e.l.f. & NYX products! But for products that are not drugstore I love Tarte and Urban Decay. 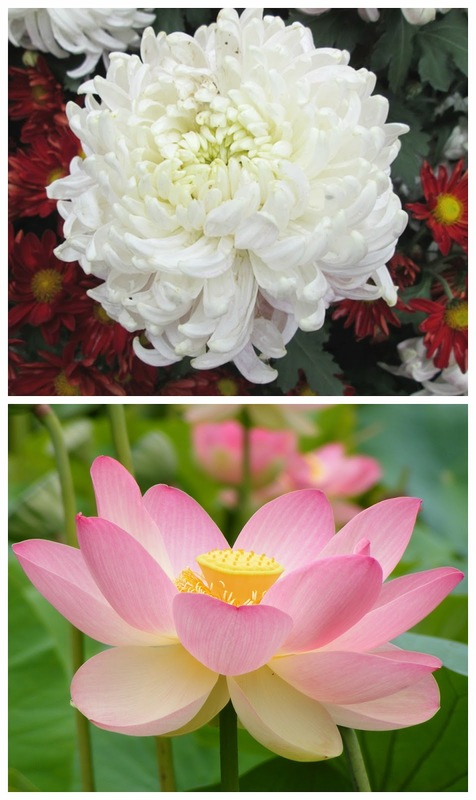 I love chrysanthemum and lotus flowers. To be honest, I really like JCPenny and Bealls. Its pretty affordable and good for my everyday wear clothing! Burberry Summer. Its my everyday perfume. Flats for sure. I love how heels make me look but if I had to choose one or the other, I'd choose flats. Plus they make some really cute flats now. I try! I mean, last semester I made all A's and B's. Deep purple, dark red, and black. For sure! For a long time I didn't drink any soda at all. I love apple juice! 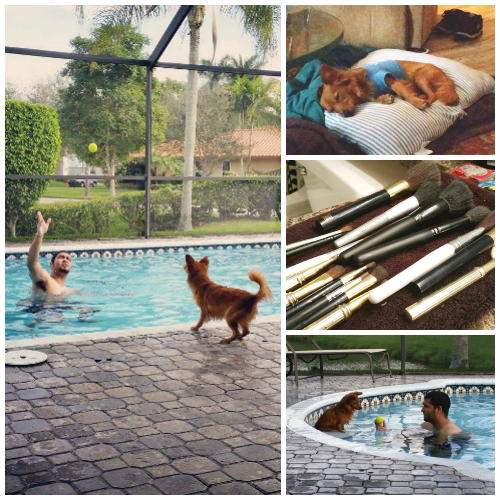 Swimming on the second day of the year! Growing up in South Florida I was a fish - and still love to swim to this day! Nope! I'm a fingers only french fry eater and I like my fries with honey or ranch dressing. Currently being engaged to a lovely man - I would have to say yes! Sometimes, it depends on the situation - and the person! I tend to get mad at Chris more easily than I do others. The TV shows? Oh yes, for sure. Yes, I have bitten my nails for as long as I can remember. Yes, I was actually hit by a car while riding my bike! Not normally, I prefer tea. I hope you guys feel like you learned something kind of interesting about me! And seriously, if you have a suggestion for a good moisturizer, please leave it in the comments below!